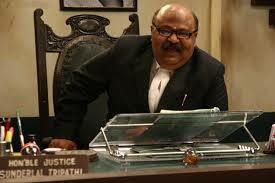 So, our “Kallu Mama” finally bagged a National Award for his acting in Jolly LLB as a best supporting actor. 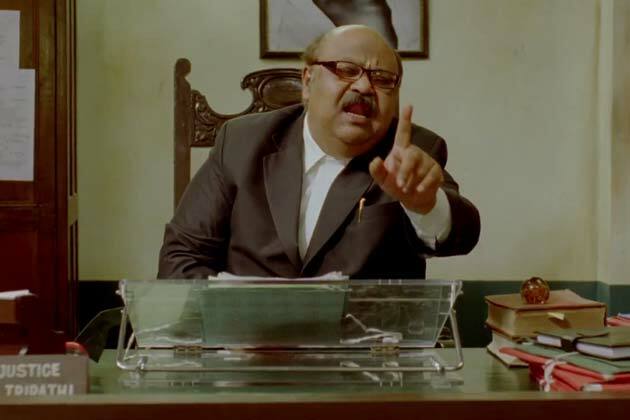 Feeling immensely proud for actor Saurabh Shukhla [ famed as Kallu mama in Satya movie] who won the National Award for his role of Justic Sunderlal Tripathi in the movie Jolly LLB [ a must watch!] . Hats off .